SPECIAL use code "SAVE76" at checkout and SAVE $76 per person. 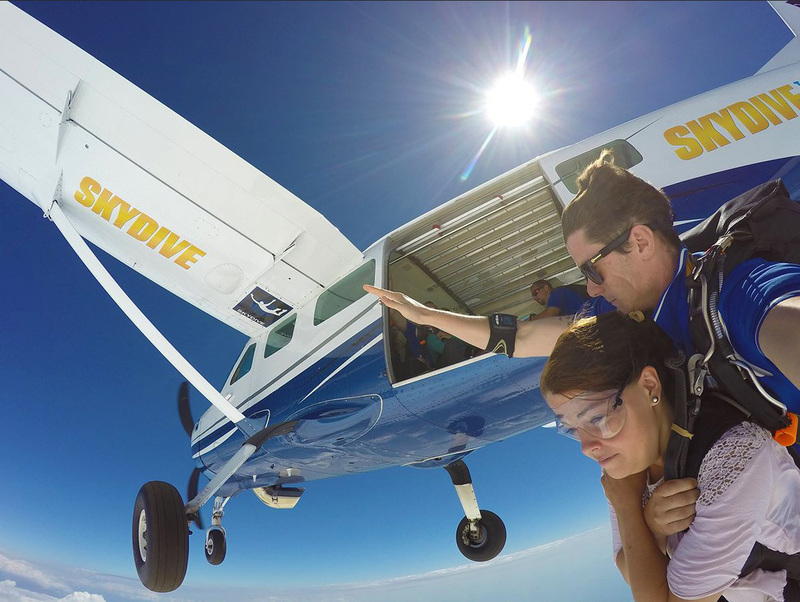 Thats right Tandem skydive special for $199 per person, hurry get your booking in while the promotion lasts. Being a fully self-contained skydiving centre you can actually watch your friends and family every step of the way through their entire Skydive. They will gear up right in front of you, board the aircraft right in front of you and land right in front of you. We are open every weekend except the last weekend of each month *bookings required. Book online today and get instant confirmation, all you need to do is turn up on the day.